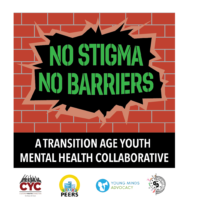 The No Stigma No Barriers Mental Health Project (NSNB), a project funded by Mental Health Service Act funding through the Mental Health Oversight and Accountability Commission is directed by transition age youth (TAY) ages 16 to 28. 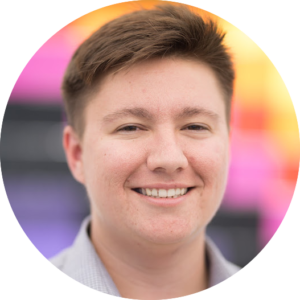 It was formed to further increase youth engagement to end stigma towards mental health experiences and break down barriers for young people to access wellness and care in California. We do this through training, outreach, and advocacy at the county and state level. California Youth Connection (CYC) expresses deep gratitude for the vital contributions of our Year One and Year Two NSNB Collaborative Partners: VOICES, Youth In Mind, Young Minds Advocacy, and Peers Envisioning and Engaging in Recovery Services (PEERS).